Consumers across a range of income levels are worrying more about money. A new study by MassMutual suggests the worry stems from personal finance issues, but is not confined to financial matters. "Our research shows that middle-income earners express widespread worry about a range of issues, particularly politics and their personal finances," said Teresa Hassara, leader of Workplace Solutions at MassMutual. The survey show 48% of consumers reported an improved sense of financial security during the past 12 months. but at the same time, just as many said they worry about money at least once a week. The less the household earns, the more the consumers in it tend to worry. Aren't happy days here again? The stock market is at record highs and unemployment is at near record lows, so what's behind the worry? First, not all that many middle-income consumers own stocks. Overall, more than half the consumers in the survey described themselves only "somewhat secure" when it comes to their financial lives. Well over one-third said they were "not very" or "not at all" financially stable. The big driver of financial worry, according to the study, seems to be debt. Consumers have a lot of it. In fact, the study's authors say debt is the single biggest financial issue facing middle-income consumers, with 22% citing it as their top financial problem. 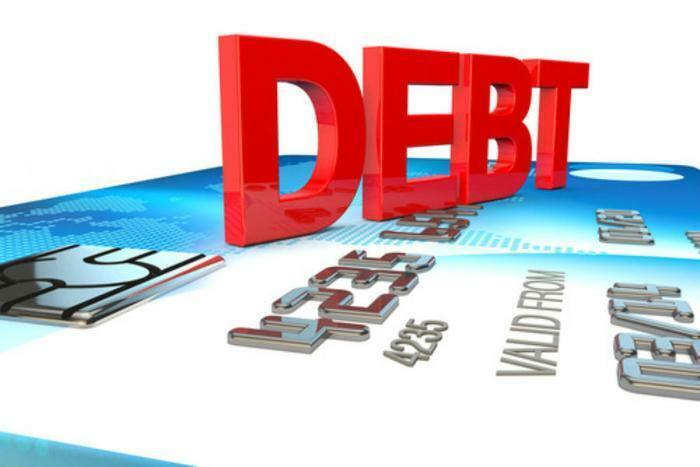 The biggest areas of debt concern are levels of credit card debt and student loan debt. Both combine to take huge chunks out of a typical household budget. At the same time, consumers also worry about their health, and the financial burden an injury or illness can cause. As Baby Boomers age, health-related financial concerns increase in importance. The hyper-partisan political atmosphere also appears to be making consumers more anxious about the economy and their financial standing. In the survey, concern about politics and the direction of the country was even greater that worries about household finances and other typical concerns. Not surprisingly, nearly half expressed concern about potential changes to the healthcare system. Again no surprise, lower-income consumers expressed the most concern. This level of financial worry nine years after the financial crisis may pose a challenge for policymakers. The study authors say employers may have the chance to play a bigger role in helping employees lessen their worries by strengthening financial wellness programs in the workplace.